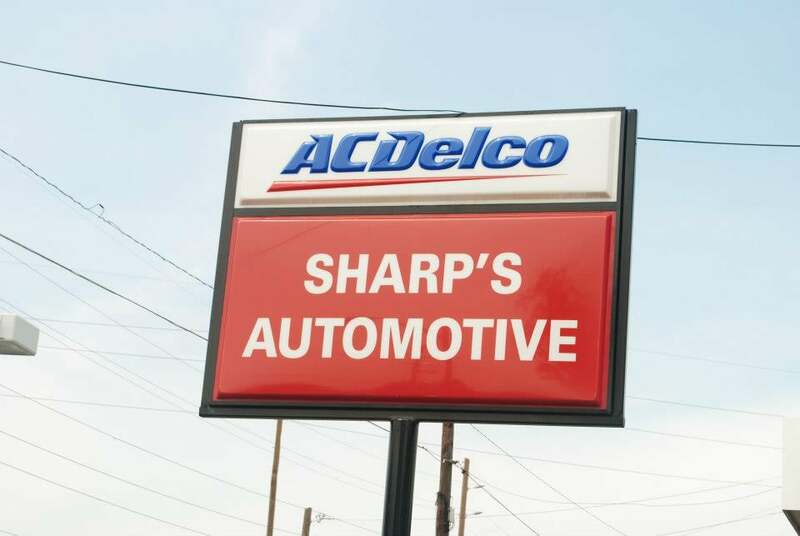 Sharps Automotive proudly providing quality automotive repair to the Indianapolis, IN area and surrounding communities for years. 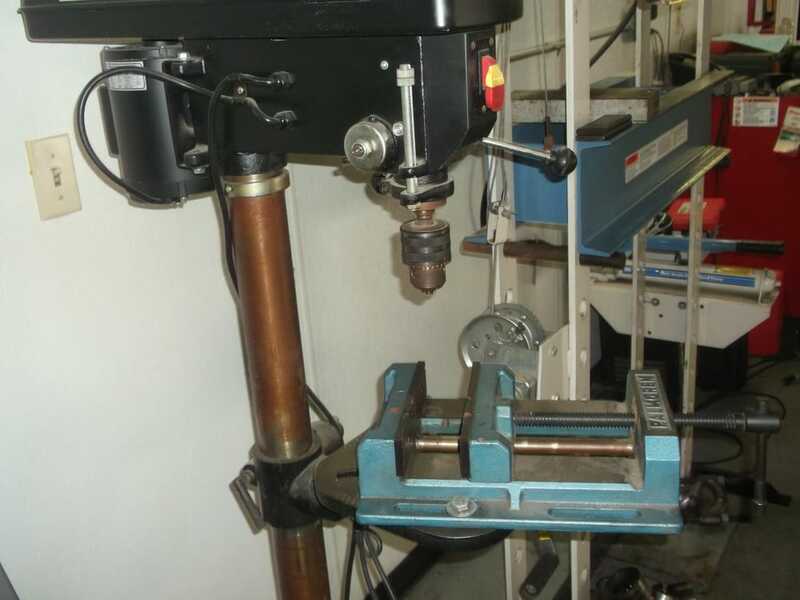 We pride ourselves on our customer service and attention to detail and ensure that our customers are 100% satisfied. We fix your vehicle right, the first time. 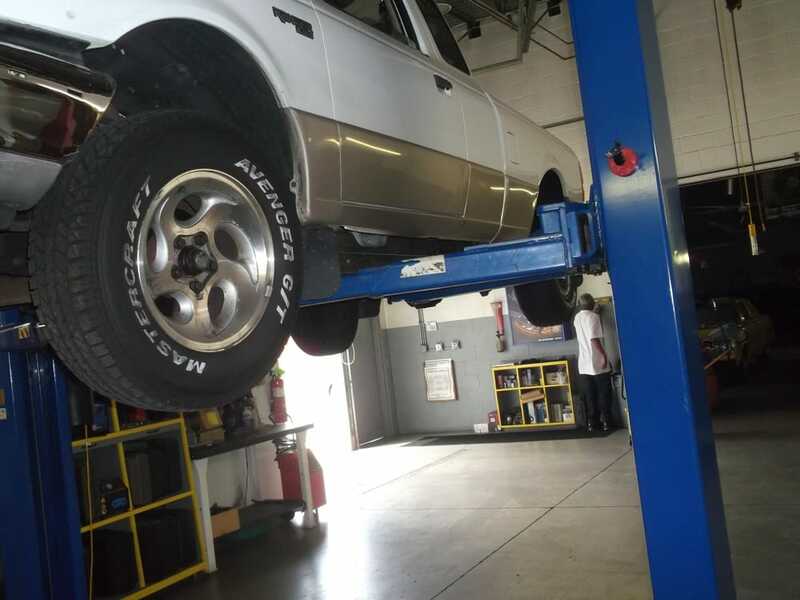 To keep your vehicle running properly at all times, we offer a number of services in the Indianapolis, IN 46222 area that are carried out by our certified, expert auto service and repair technicians who have years of experience performing everything from oil changes to a complete engine overhaul. 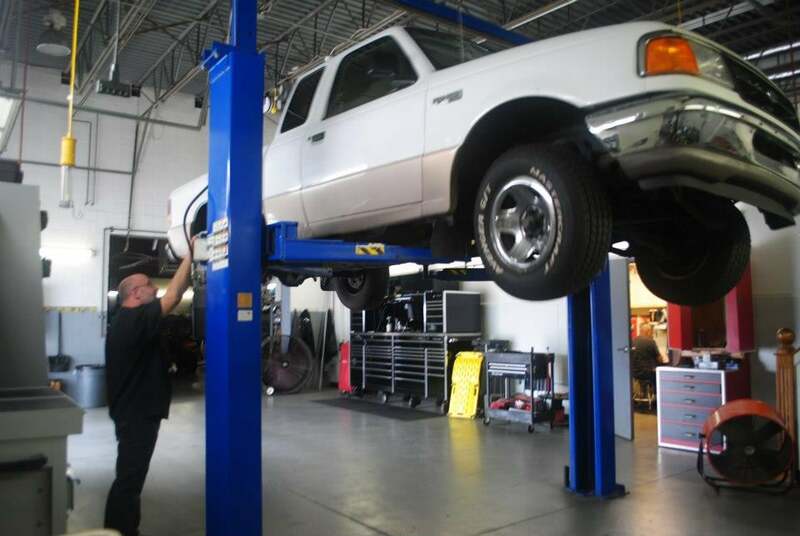 At Sharps Automotive we are dedicated to providing quality service for all your automotive repair needs.